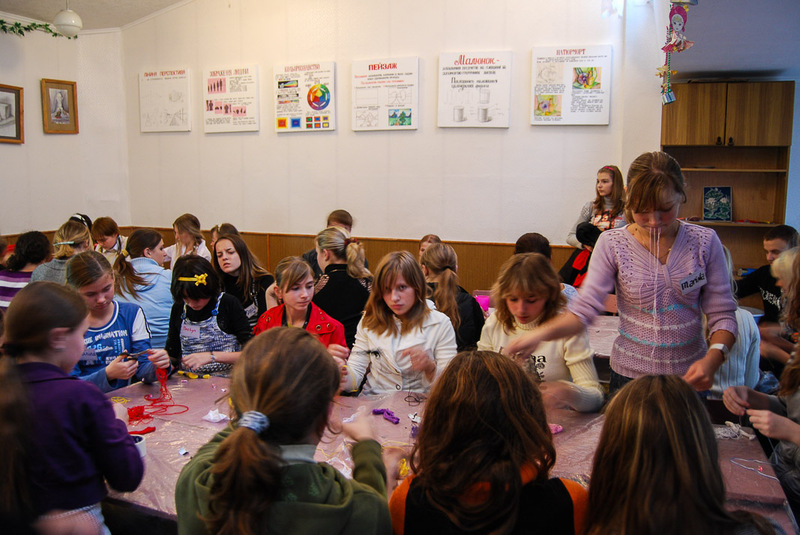 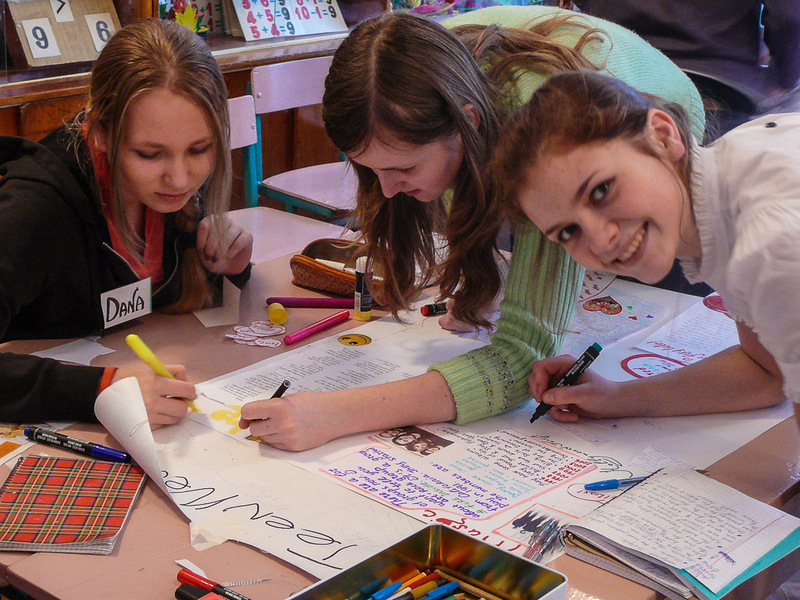 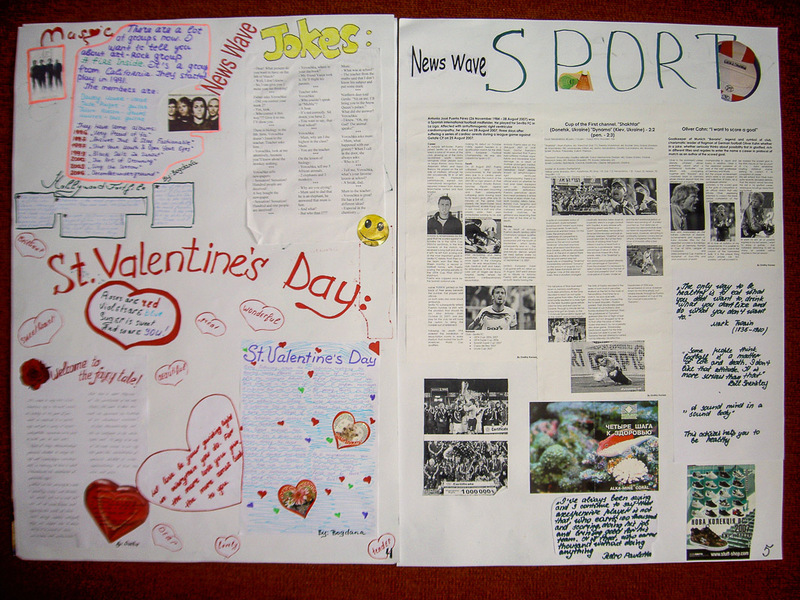 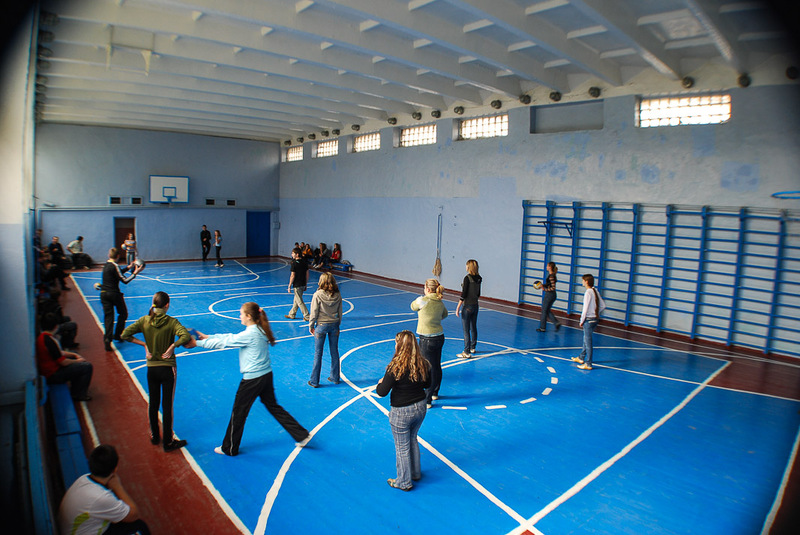 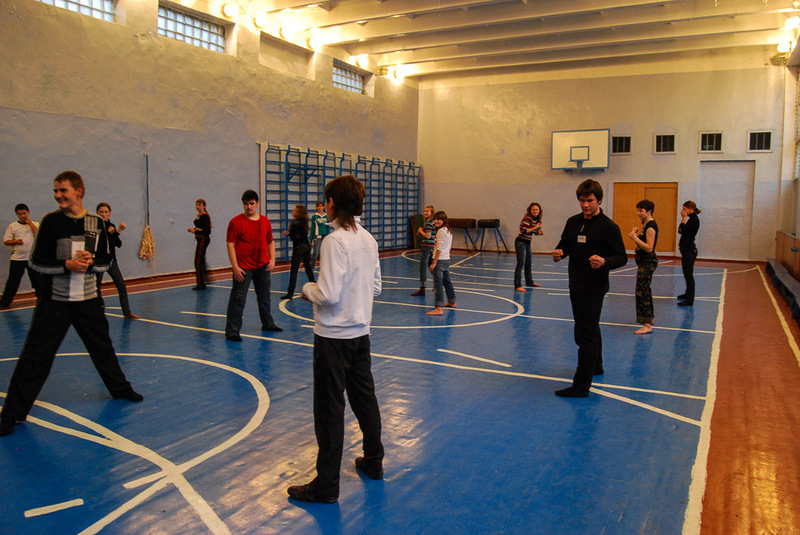 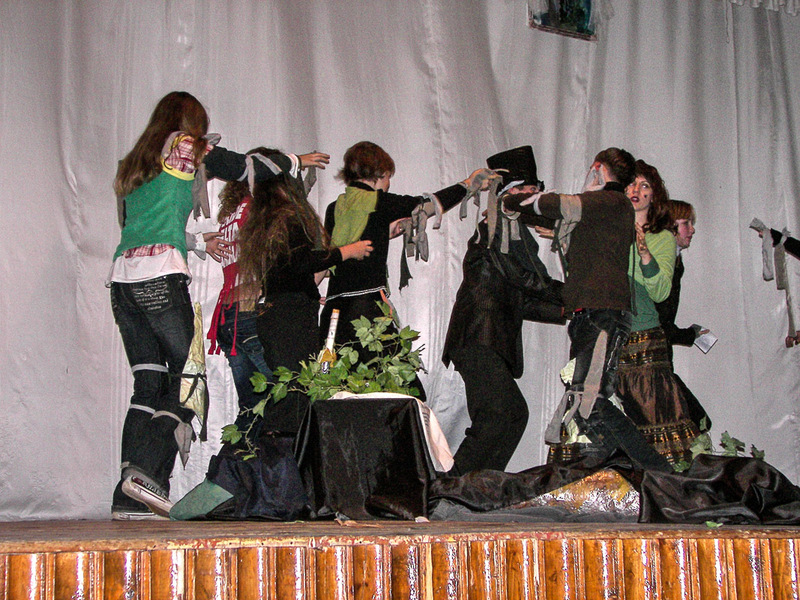 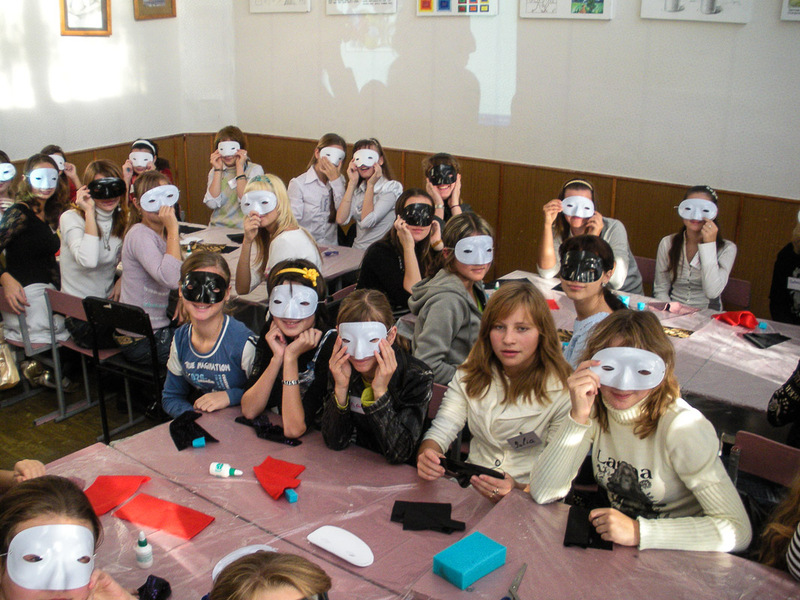 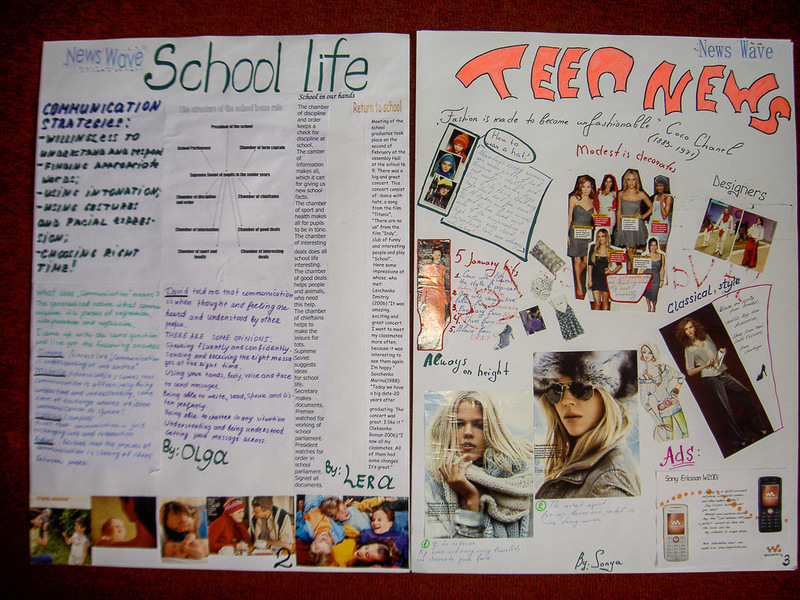 Camp Excite is an English language camp for pupils, students, and teachers of the Sumy Oblast in Ukraine. 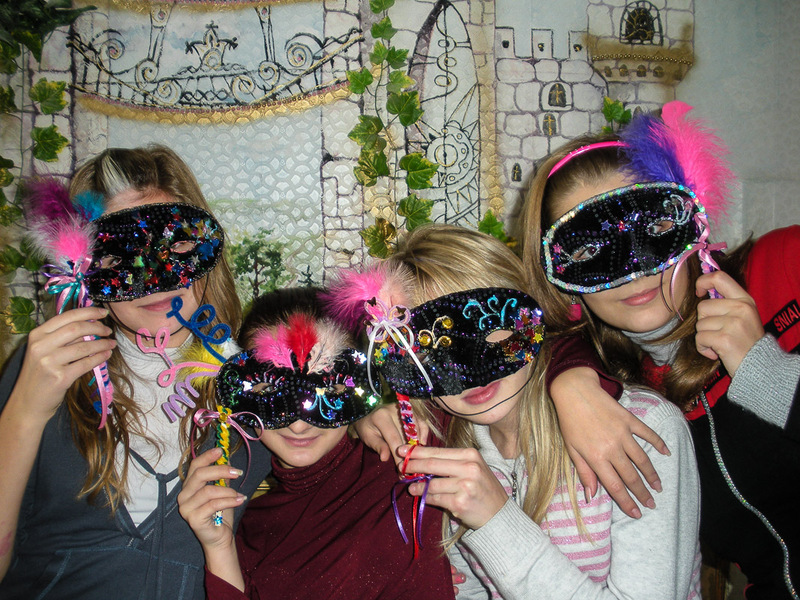 It is a safe, fun place to learn and practice English. 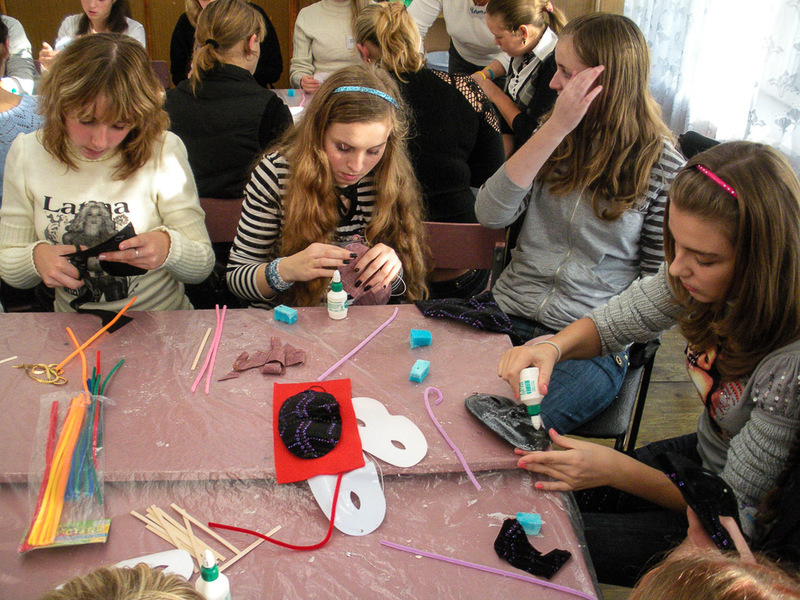 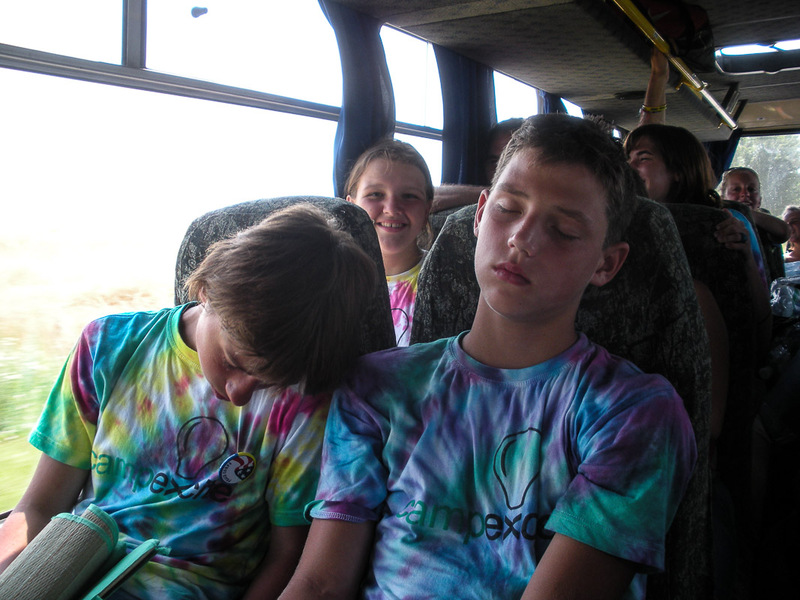 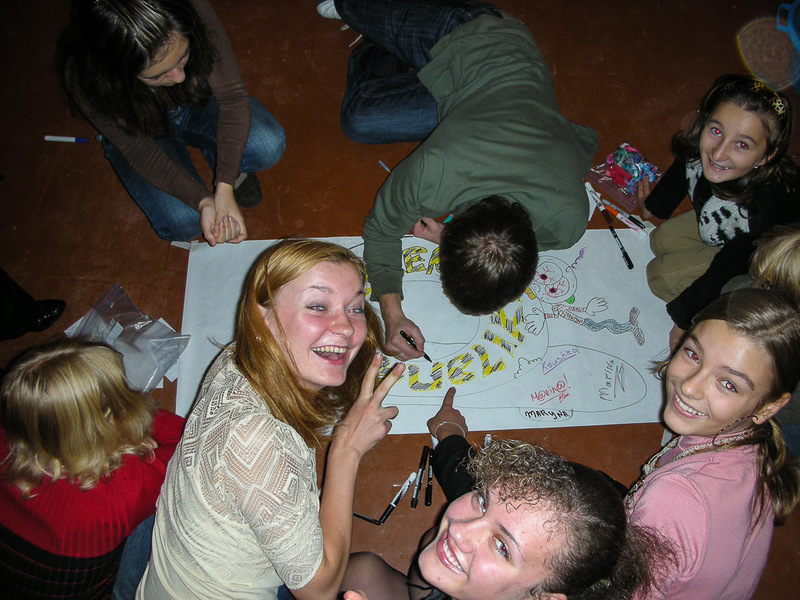 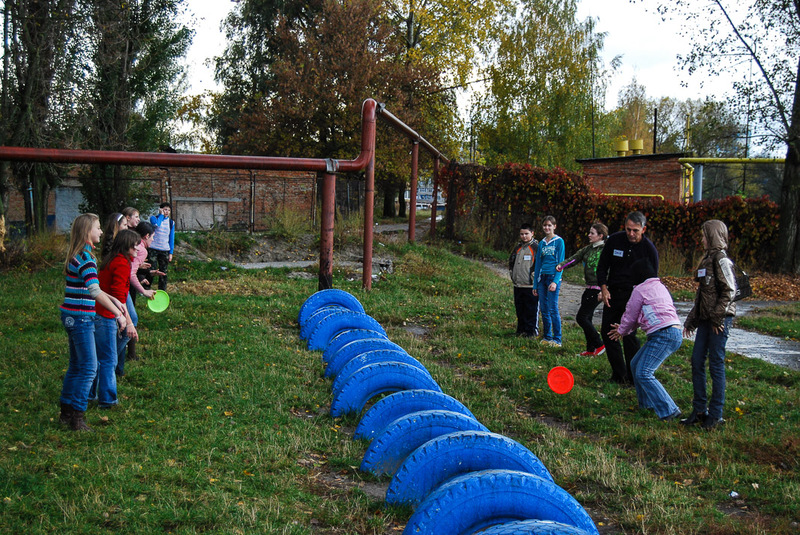 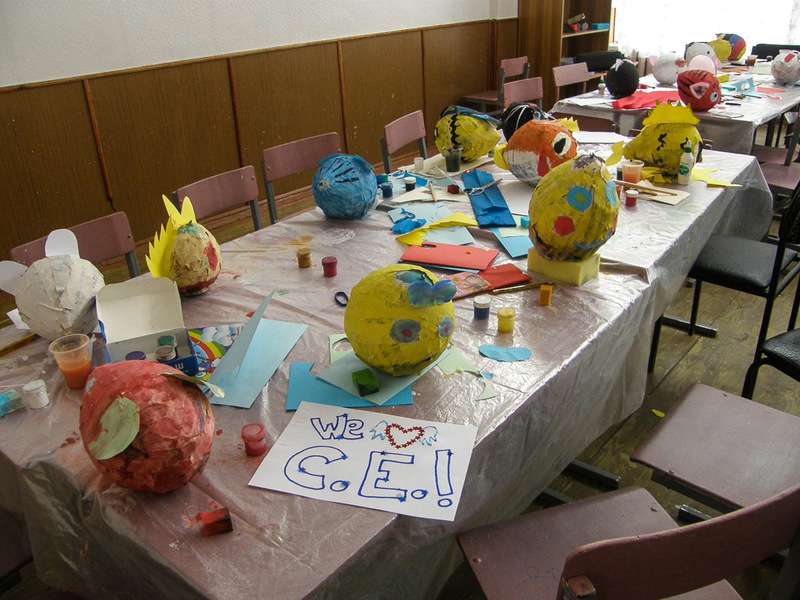 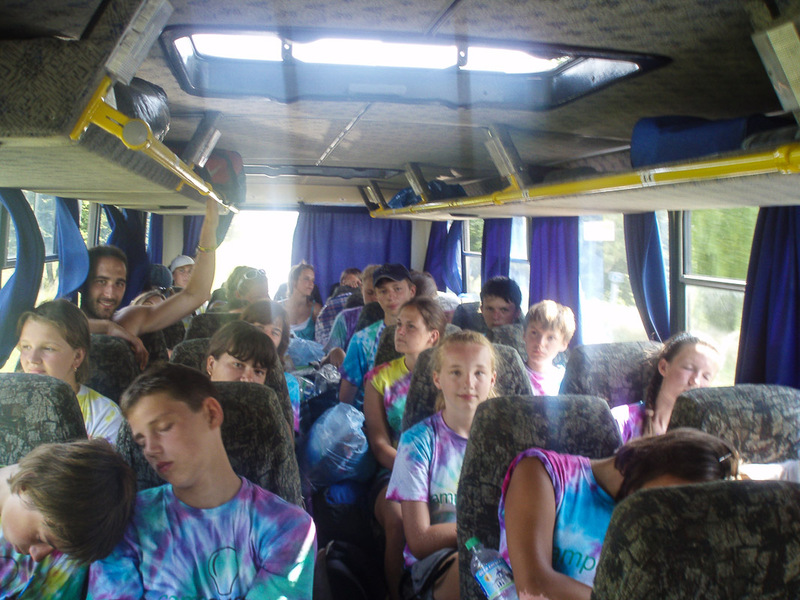 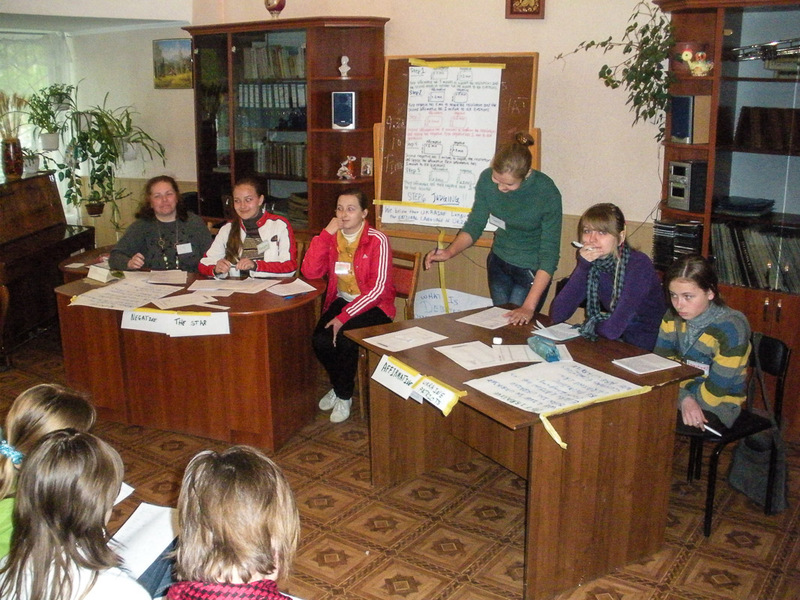 We worked our first Camp Excite about a month after arriving in Sumy, then inherited leadership for the next camps. 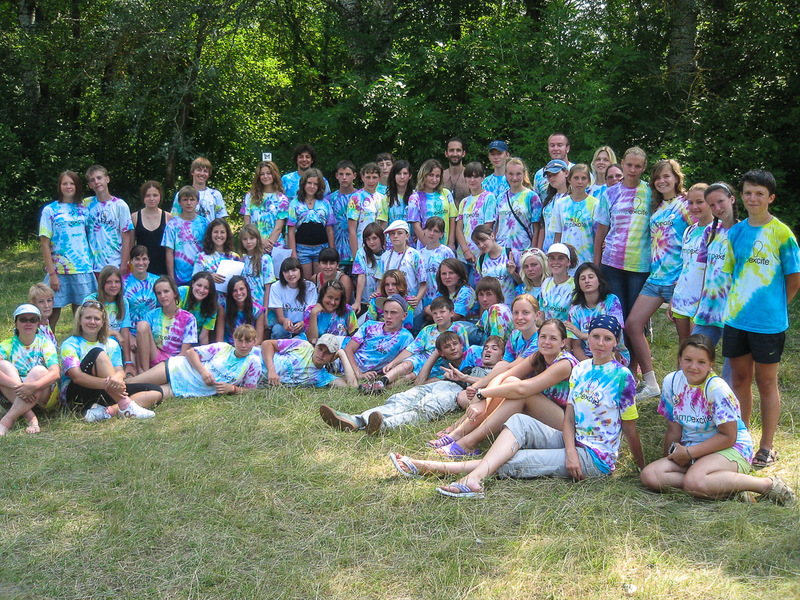 Camp Excite started as a Peace Corps Volunteer run summer day camp. 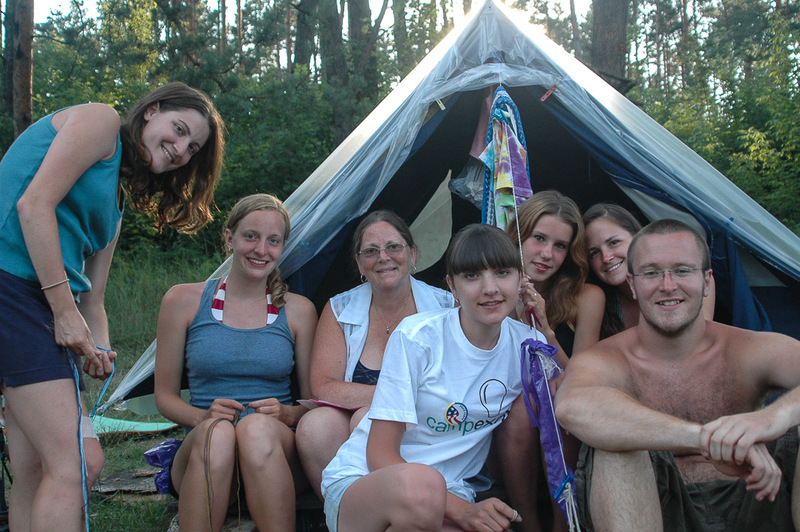 Soon after taking over leadership, with the help of other Peace Corps Volunteers, we added school year weekend camps to compliment the summer program. 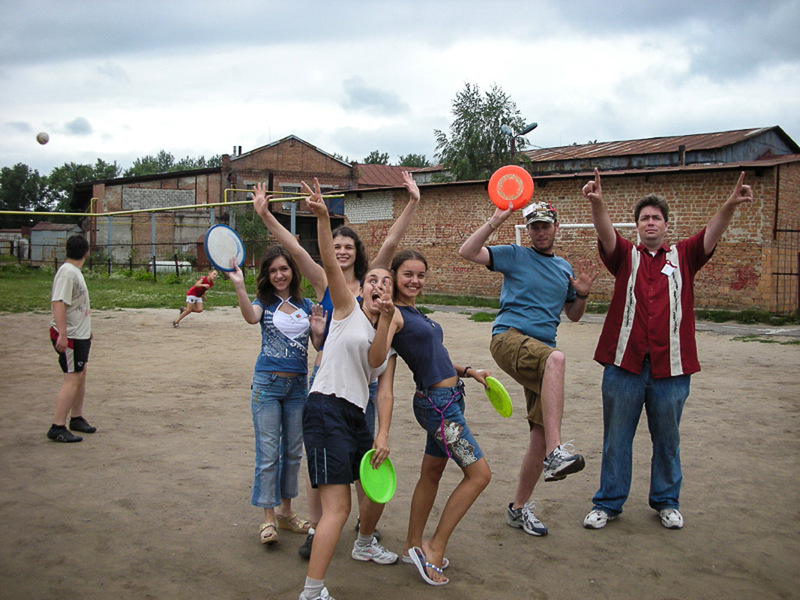 Kids had such a wonderful time Sumy English teachers asked us to have a Teacher Camp Excite so they could learn US teaching styles. 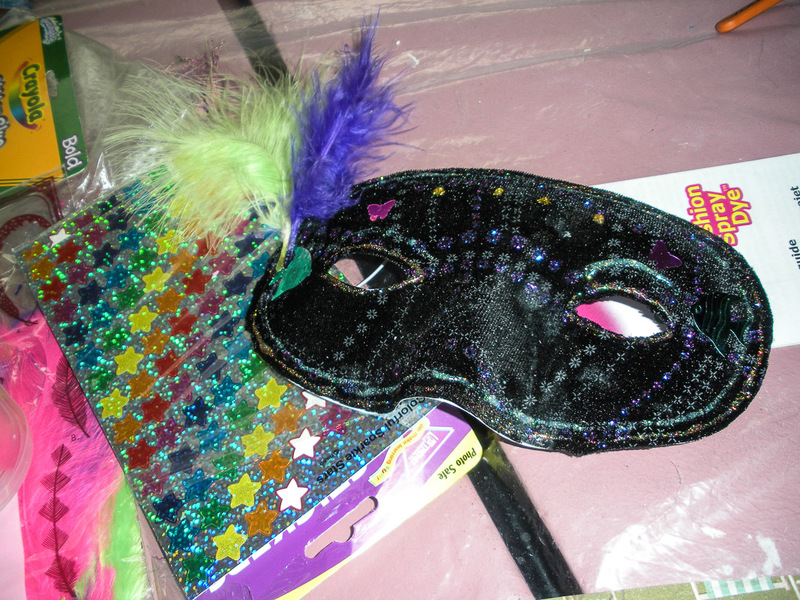 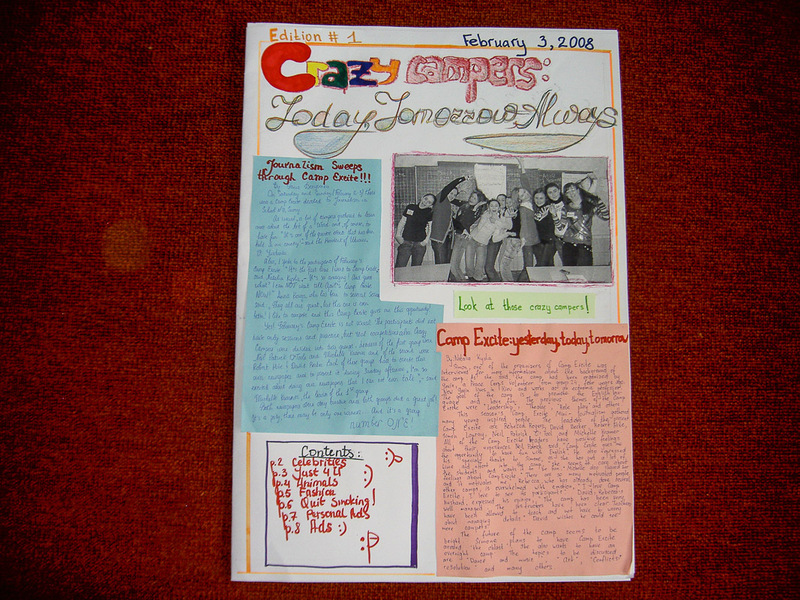 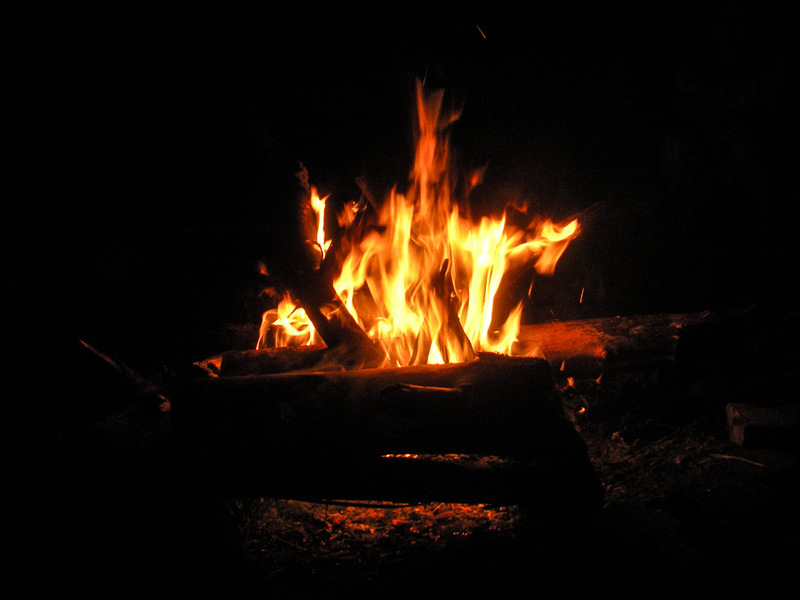 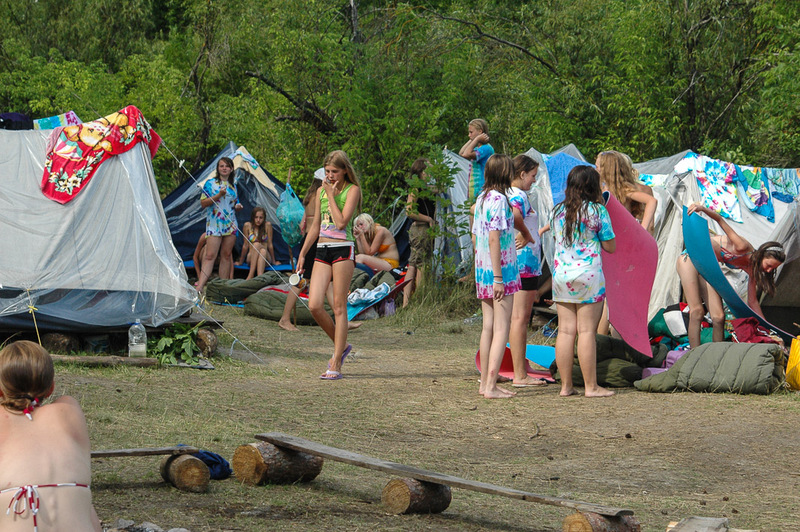 Our last Camp Excite, in the summer of 2009, was the first week long, overnight Camp Excite. 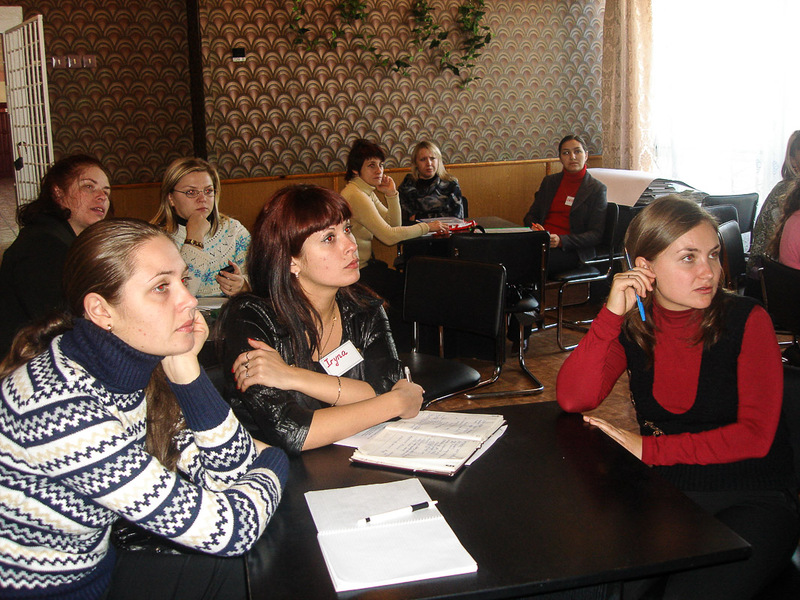 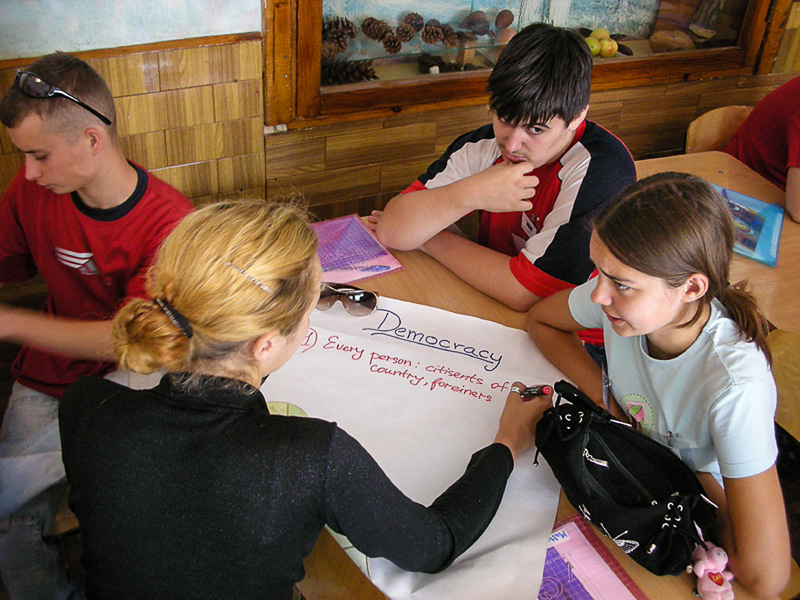 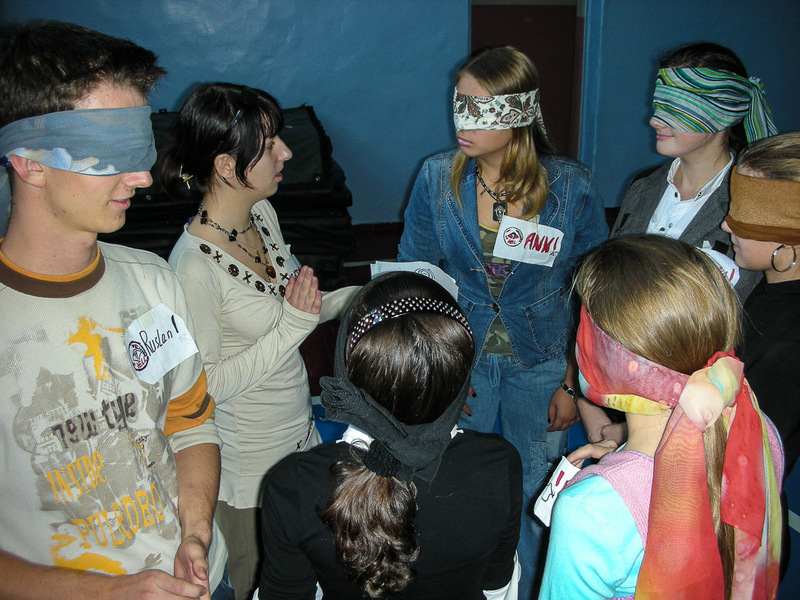 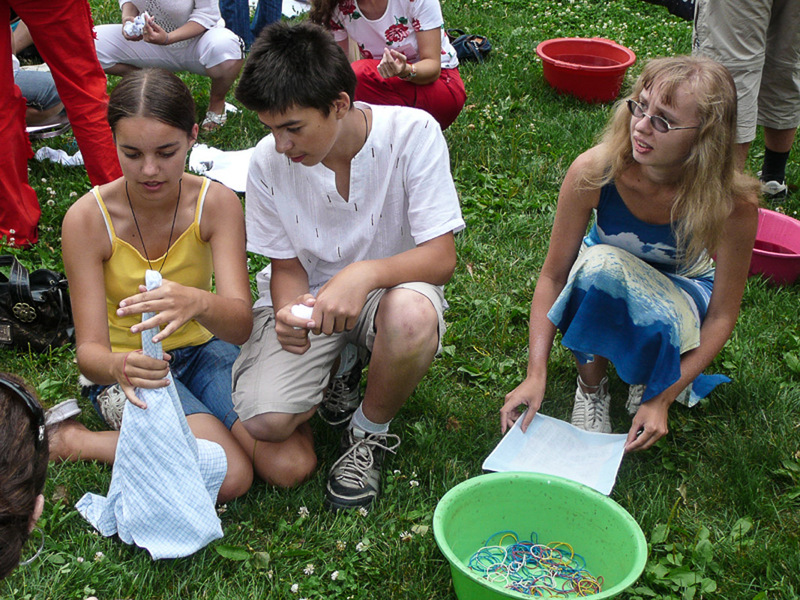 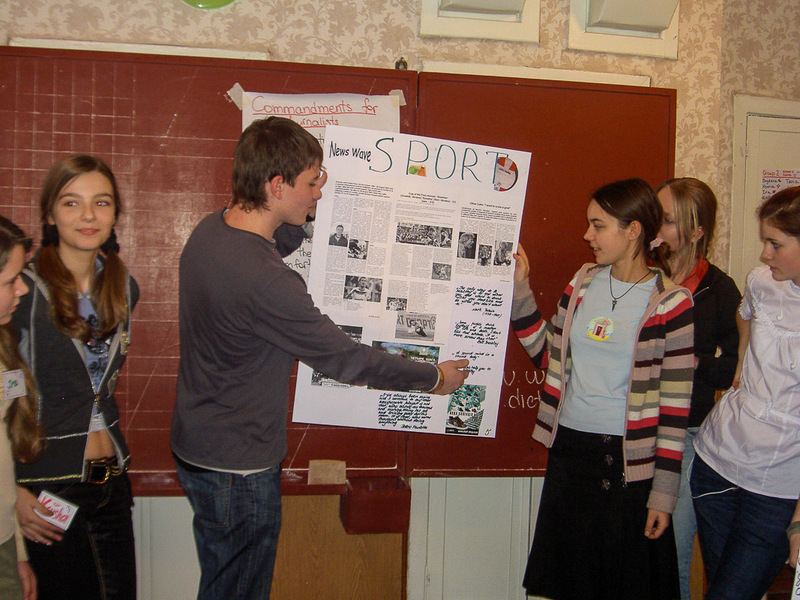 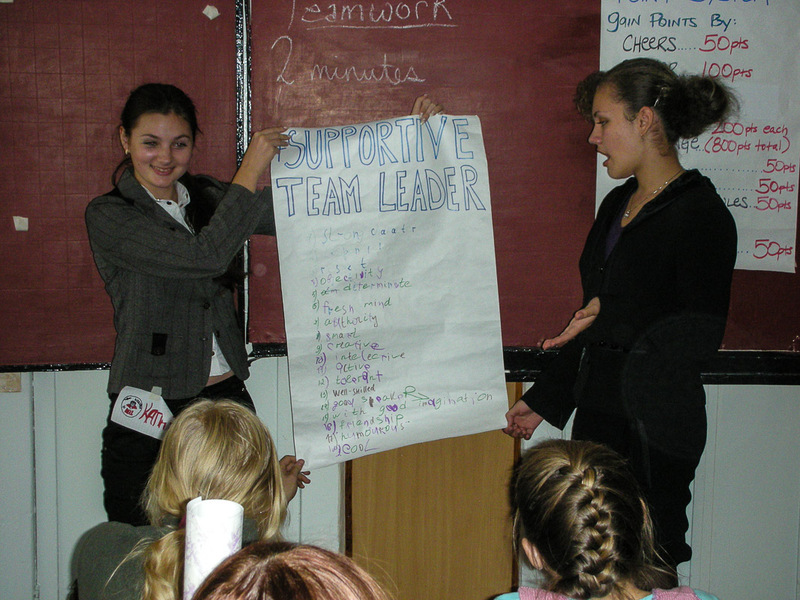 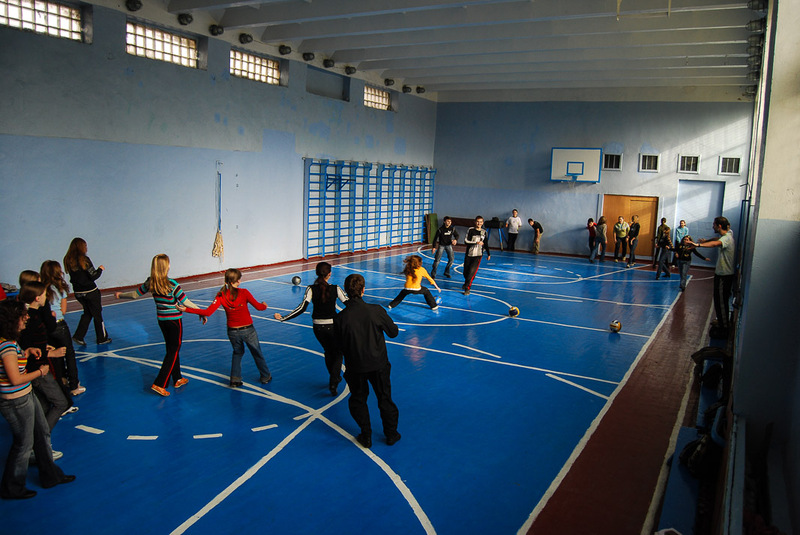 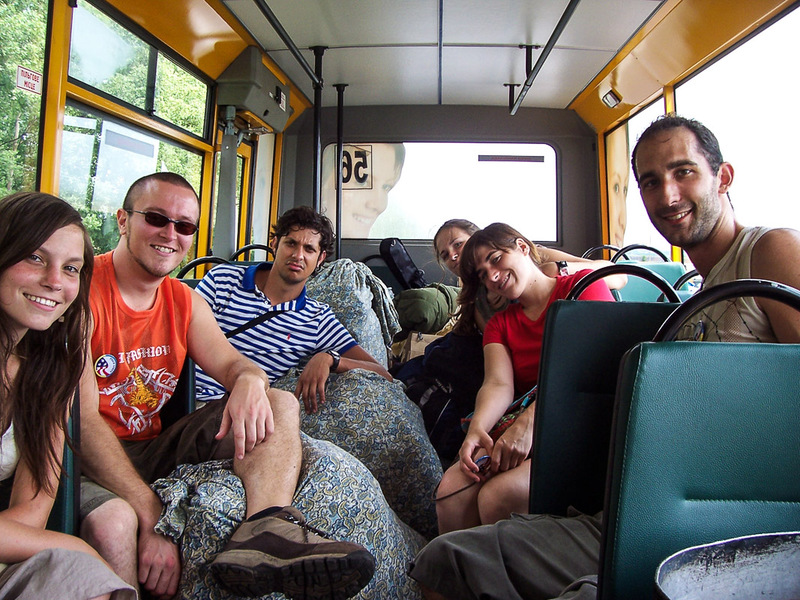 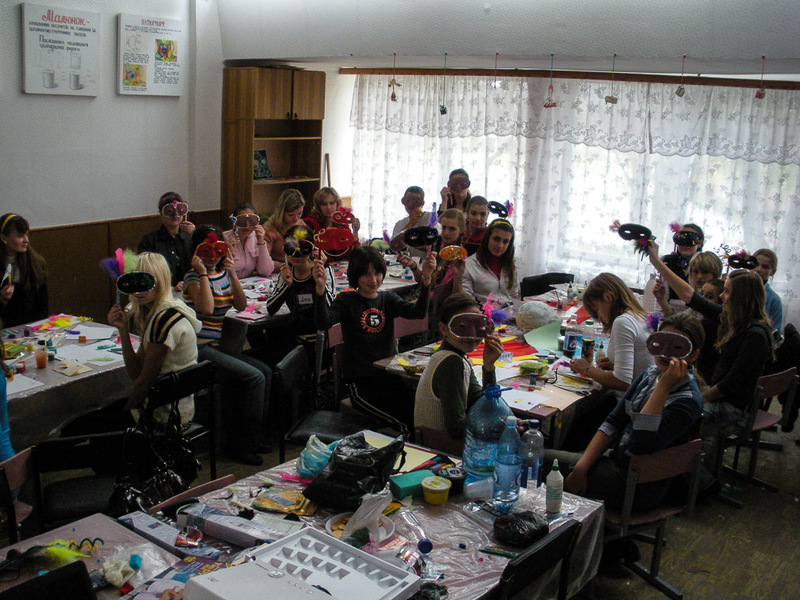 Begun as a Peace Corps Volunteer run camp, Camp Excite morphed into a Sumy Teacher/Student run camp. 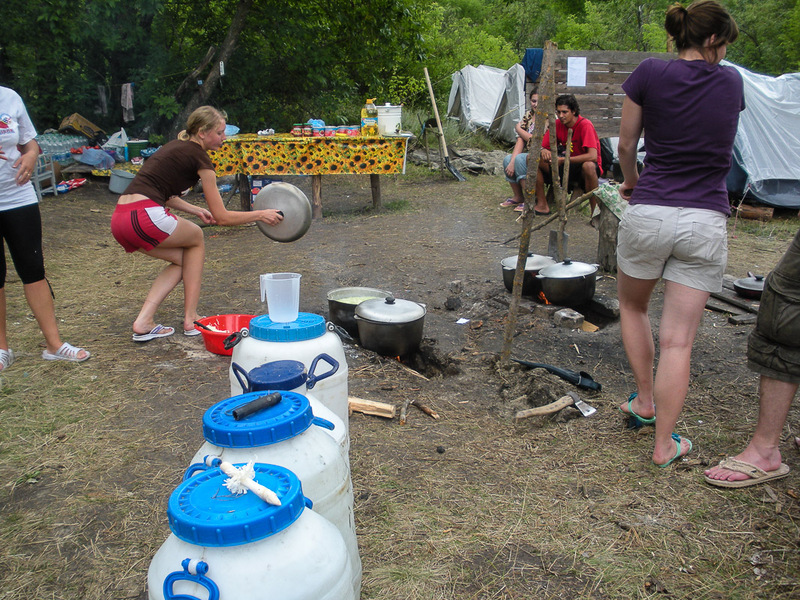 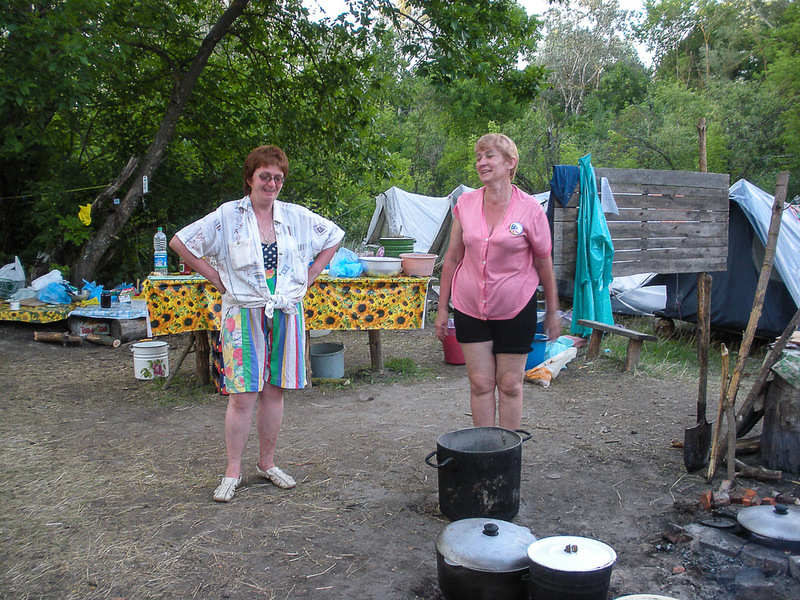 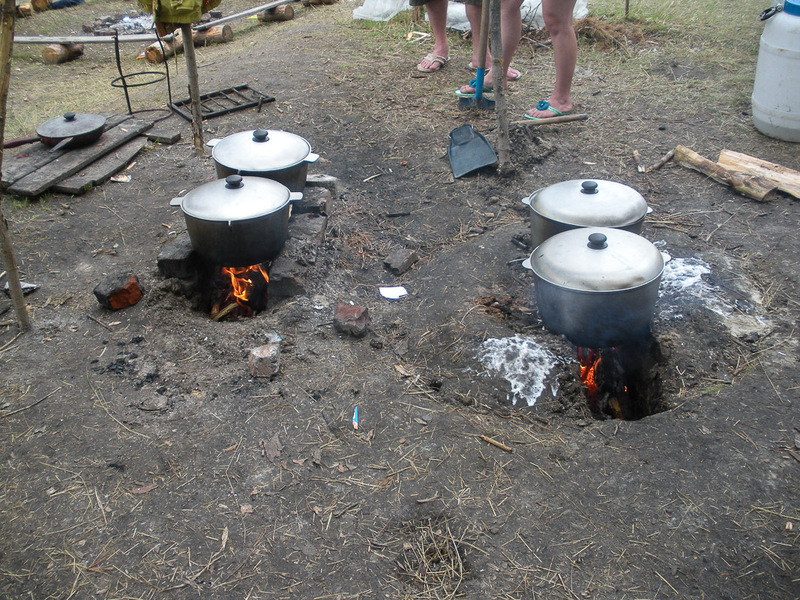 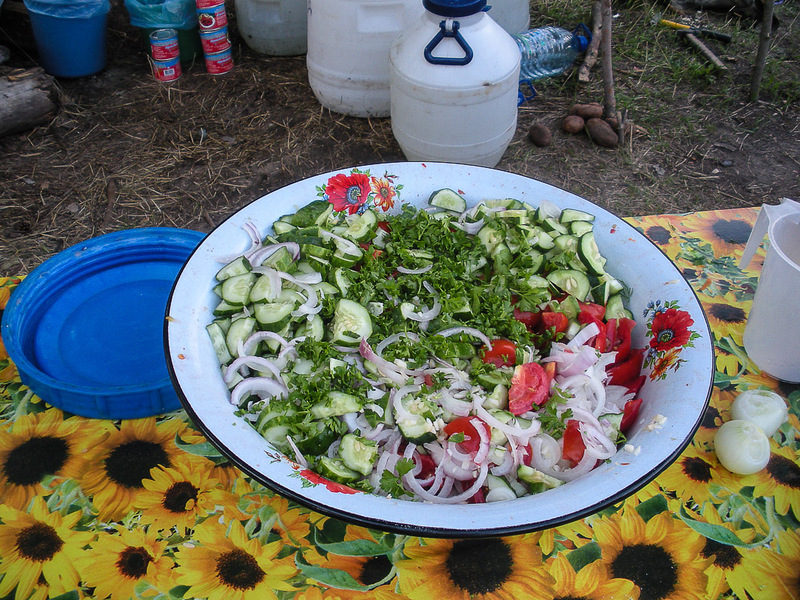 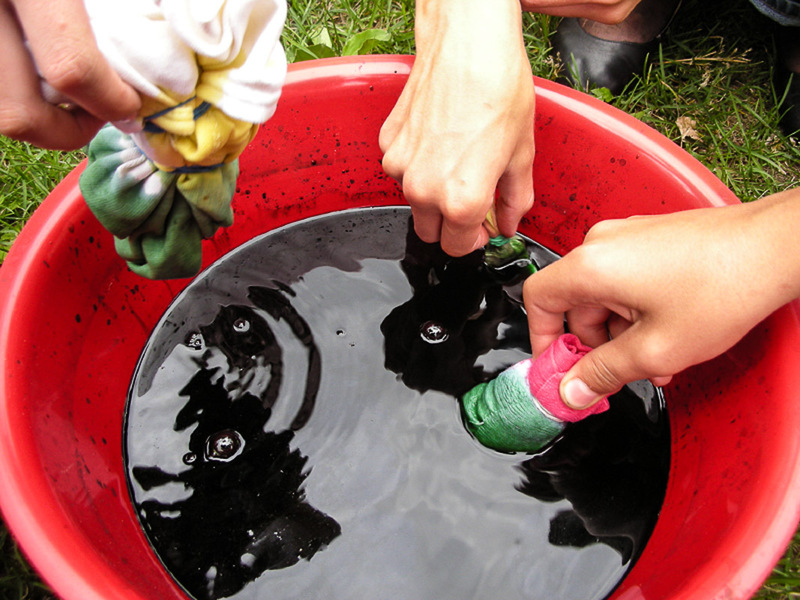 Peace Corps volunteers still participate, but the camp is now sustainable and belongs to Sumy. 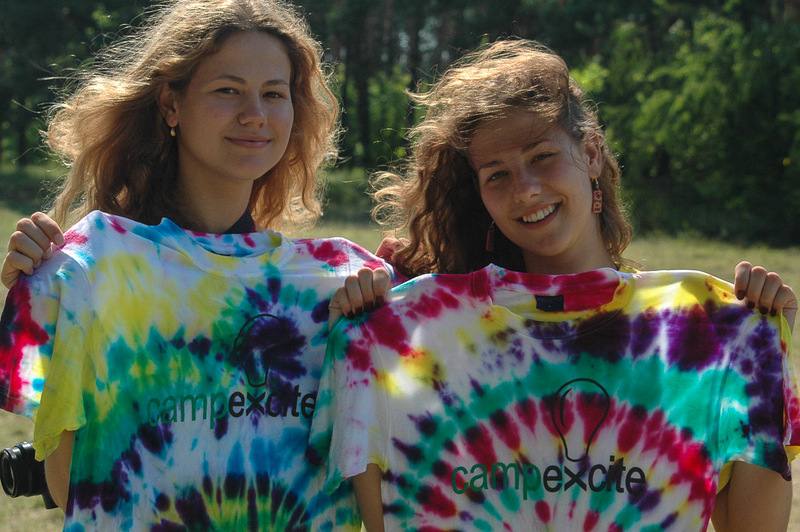 We are very proud to have been a part of Camp Excite and even more proud to have helped it become a locally run camp.